Calling all Gasworks Past Members! 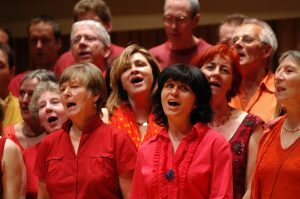 If you’ve ever sung with Gasworks, or have links with us through our workshops and holidays, you’re welcome to join us for one special song as part of our evening Gala Concert on 17th December 2017. Get in touch and we’ll send you the audio and details of how to take part. The main practice is on Sunday 10th December 12 – 1.15pm at the Gasworks Studio.